›Posterazzi MOV200825 Young Americans Movie Poster - 11 x 17 in. 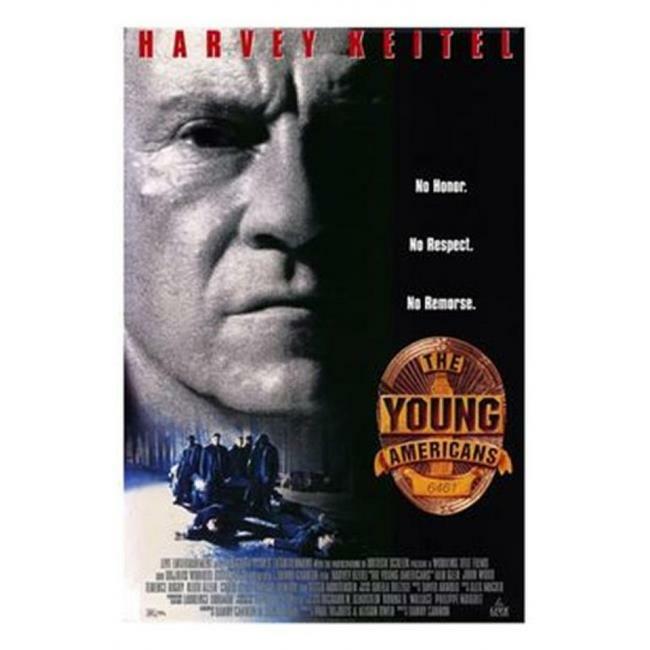 Posterazzi MOV200825 Young Americans Movie Poster - 11 x 17 in. Taille: 11 x 17 inches.